Super celebrity stylist June Ambrose is coming to a TV near you. Monday, VH1 announced that it will premiere “The June Ambrose Project” (working title) early in 2012. Beyoncé has been in the news for her ongoing jaunt to Paris with husband, Jay-Z. She’s taken time to shoot with Harpers Bazaar while there, sending crowds crazy with her attention-getting looks. Was Beyoncé at the Grammys? It seemed to be the question on everyone’s minds after the red carpet closed and the show began; all the while, not a single sighting of Bey. Known for heating up the red carpet with iconic style, it turns out Beyoncé was, in fact, present and accounted for. UPTOWN Magazine must be pretty pleased with the cover of their holiday issue. Alicia Keys dazzles and inspires readers, even before we get to check out the cover story on the inside. This issue also includes “The Uptown Best Dressed List of 2009”–a look at the those individuals who elevate fashion to an art form. First Lady Michelle Obama, father-daughter team Lenny & Zoe Kravitz, Shawn “Jay-Z” Carter and Obama Administration Social Secretary, Desiree Rogers, are a few who make the list. The Council of Fashion Designers of America’s Board of Directors has added 31 new designers to its membership. The list was ratified on July 14 and publicly released on the Council’s web site today. Among the new privileged group are some well known names. Lorraine Schwartz, jewelry designer, perhaps further popularized by an envied mention on a Jay-Z record, makes the cut. The Council also welcomes Jason Wu, who caught the First Lady’s attention and set the fashion world abuzz during Inauguration festivities. The Olsen twins for their ELIZABETH & JAMES, and THE ROW, earn a place among the chosen few, with the CFDA release also noting their business’ expansion to include menswear–a project which will debut in the Fall. Erin Fetherston, selected to design a Go International line for Target in 2007, Alexander Wang, and Marcella and Johan Lindeberg of William Rast fame, are other names which jump off the page. I chose to travel during Inauguration and was able to do limited blogging during the festivities. So after all this time, I’m only now catching up on what the blogosphere had to say about inaugural fashion. The Fug Girls’ commentary–on who wore what and how–definitely brought a smile to my face. I think you’ll love it, too! View The Best and Worst of Inaugural Fashion slideshow. If you’re looking for a gift for someone who really loves music, you might be in luck. 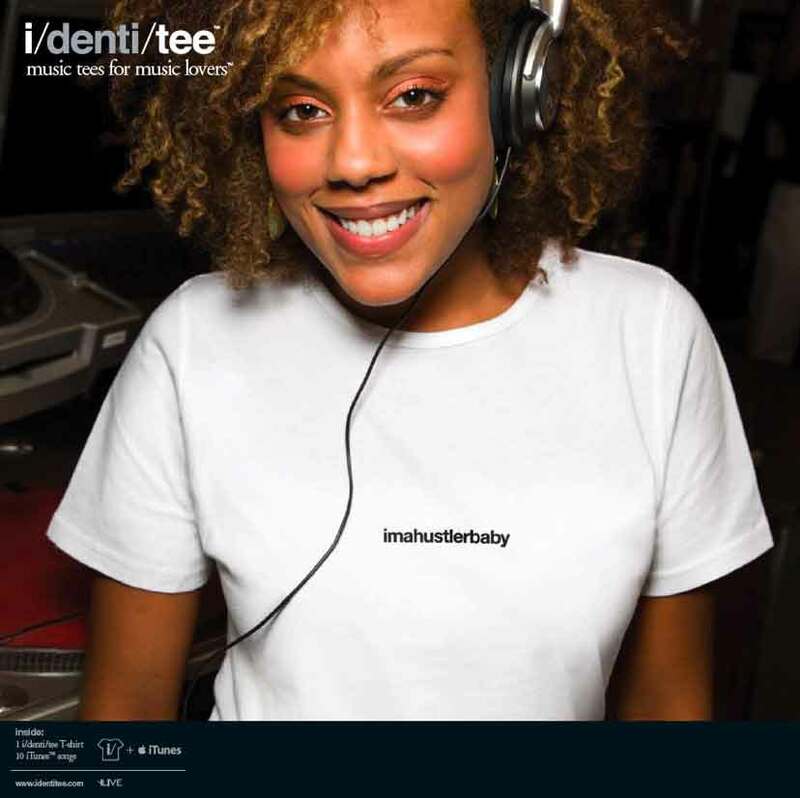 It’s a cool company that’s launched music tees for music lovers. When you make a purchase, you also get a one-time iTunes® offer of 10 free songs.